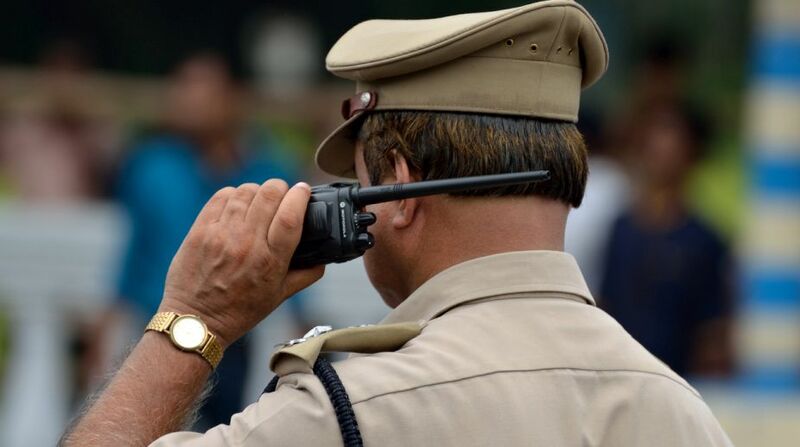 In a major reshuffle, the Gujarat Home department has transferred 57 IPS officers and four state police service officers, among whom some have been given promotions. The department yesterday issued a notification announcing the transfers and promotions in the state, where the Assembly elections are due later this year. Director General of Police (armed units), Gandhinagar, Pramod Kumar, was transferred on the vacant post of director general, civil defence and commandant general (home guards), Ahmedabad. He will continue to hold the additional charge of DGP (armed units). Additional DGP (P&M) Vinod Mall was transferred as ADGP (police reforms), while ADGP (state crime record bureau), Sanjay Srivastava was transferred as ADGP (technical devices) at Gandhinagar. V M Pargi, who was ADGP (police reforms), was given the full-time charge as ADGP (inquiries), of which he was holding the additional charge at Gandhinagar. Shamsher Singh, who was ADGP (Surat range), was transferred to Pargi’s place as ADGP (police reforms). As many as 12 officers on the rank of Inspector General of Police (IGP) were also transferred. IGP (Ahmedabad range) Niraj Gotru Rao was transferred as joint commissioner of police (traffic) in Ahmedabad, while IGP (CID crime) S S Trivedi was transferred as IGP (coastal security), Ahmedabad. Among others, IGP (Kutch-Bhuj) A K Jadeja was transferred as IGP Ahmedabad range. Joint Commissioner of Police (sectors 1, Surat) K L N Rao was transferred as Joint CP section 1-Ahmedabad. Besides, Joint CP (sector 2-Surat) S G Bhati was transferred in the same capacity to traffic and crime unit of Surat. Superintendent of Police (Bhavnagar) Dipankar Trivedi was promoted as DIGP (CID crime), while SP (state crime records bureau) A K Yadav was promoted as additional commissioner of police (Ahmedabad). State Reserve Police (SRP) Commandant, Vadodara, R S Yadav, was transferred in the same capacity to Narmada, while SP Navsari M S Bharada was transferred as the SP of Kutch-West. Makrand Chauhan, who was SP (Kutch-West) was transferred as the SP of Anand.